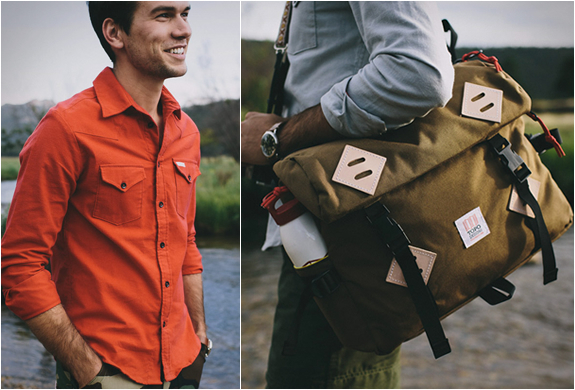 Topo Designs have come a long way since their first bag collection, besides the beautiful bags they are now making apparel and accessories. They have shared with us a preview of their new Fall Collection that will be released over the next couple of months. 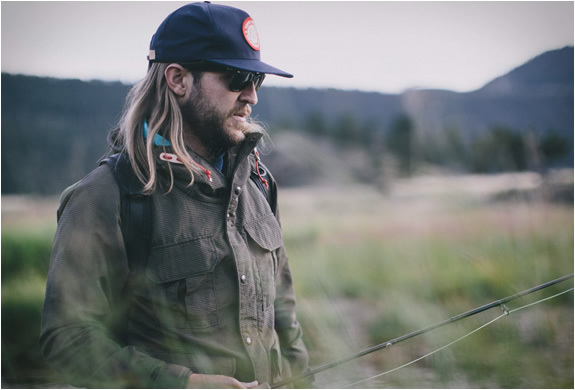 New products include mountain pants, flannel and chambray shirts, jackets and fleeces, plus a few new bags and fresh colorways in some of their existing collection.